The C80 is the largest tractor in Countax’s C Series range. 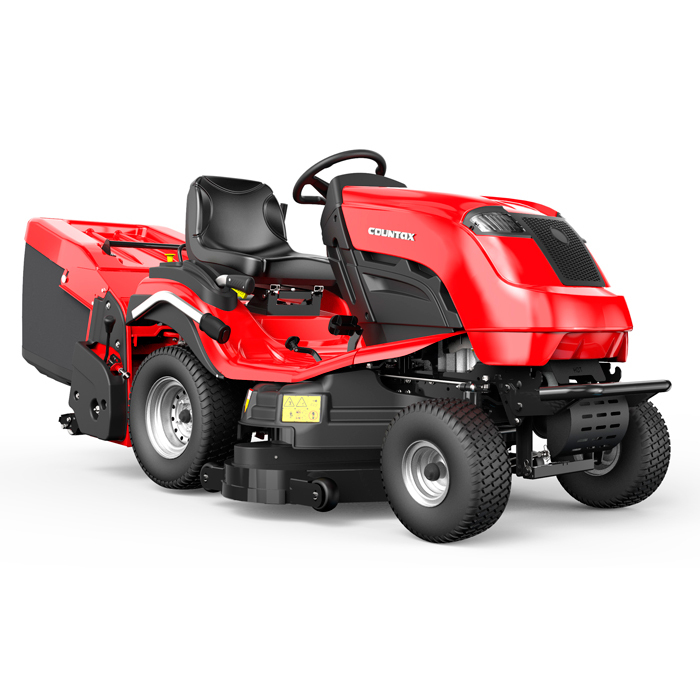 Equipped with a Kawasaki FR541V twin-cylinder engine, the C80 has abundant power to drive either a 48" (122cm) XRD or 36" (92cm) High Grass Mulching deck with ease. Operating Management System (C Series & B Series) - All C and B Series tractors are fitted with OMS, Countax’s unique on-board computer. It provides an ‘at-a-glance’ view of the operation of your machine ­ just like a car dashboard display. Cast front axle - The heavy duty cast axle adds strength where it’s really needed on the tractor.